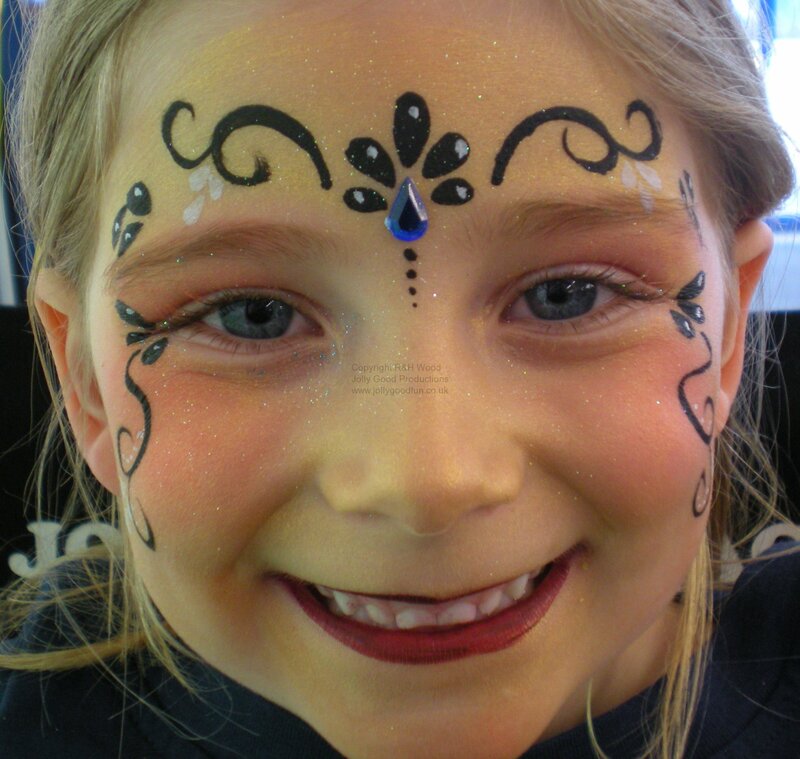 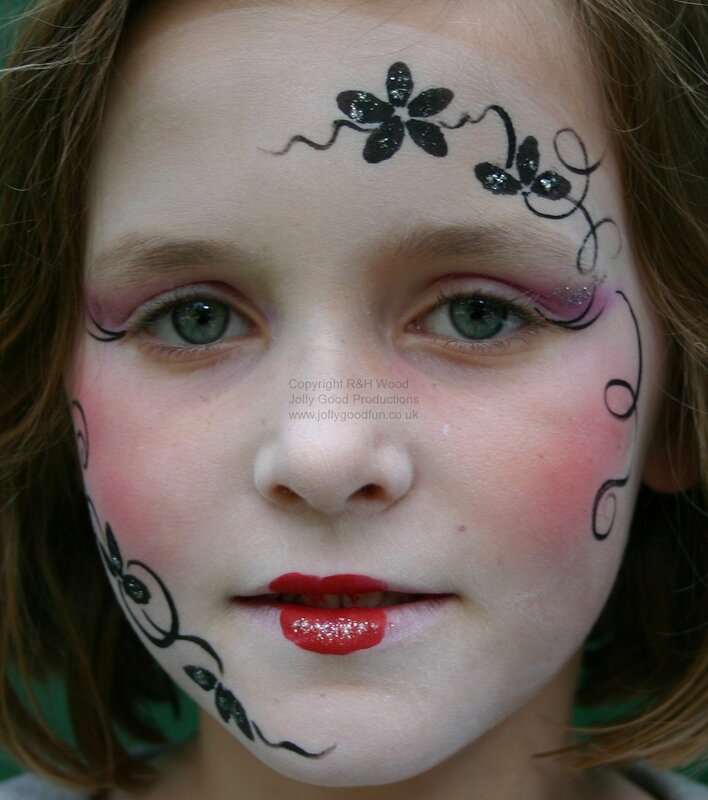 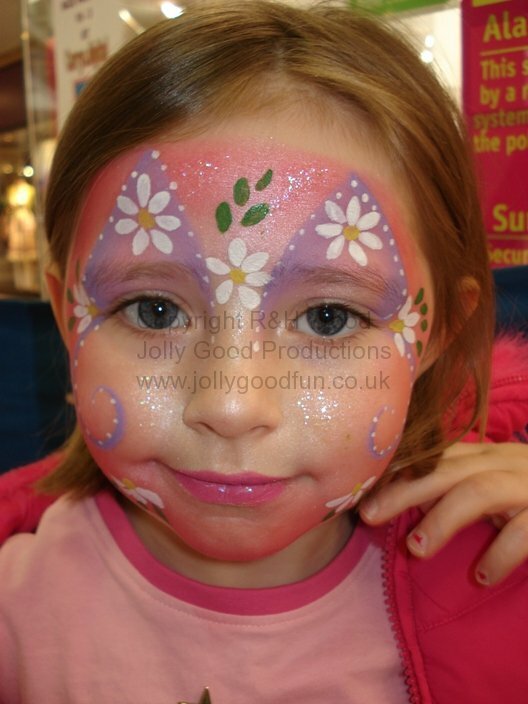 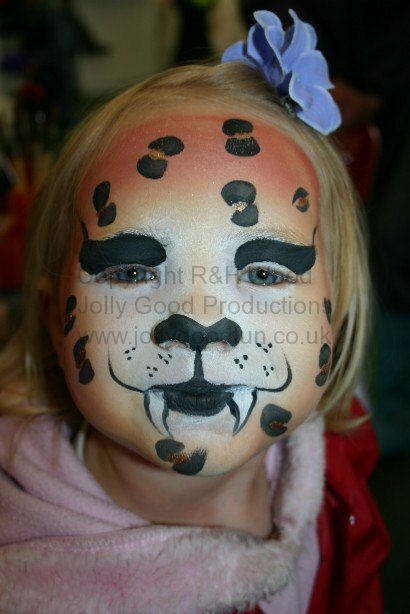 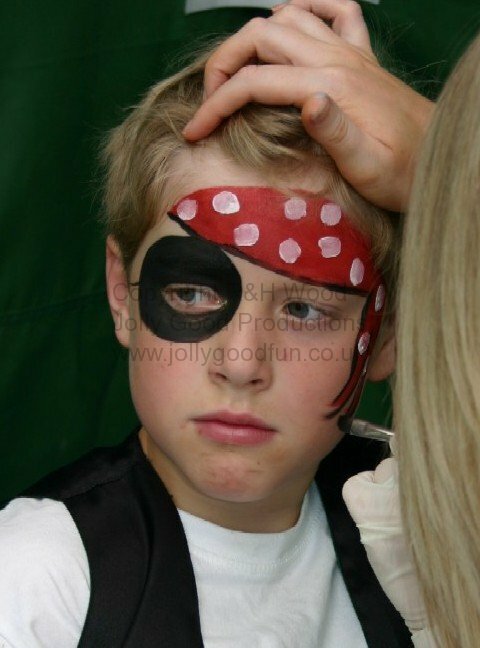 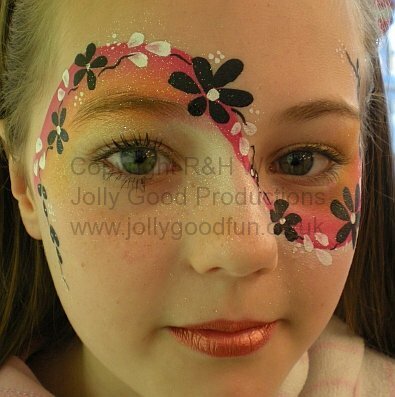 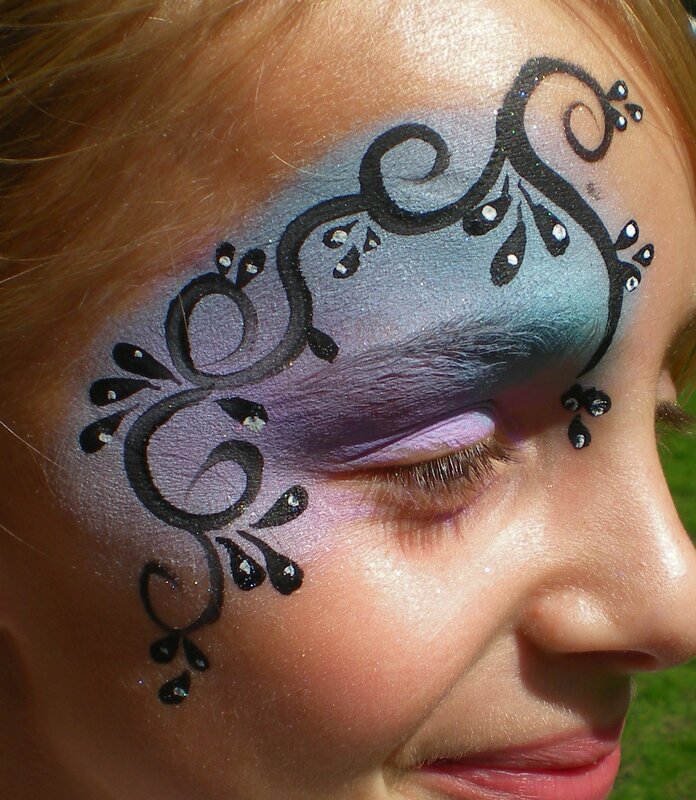 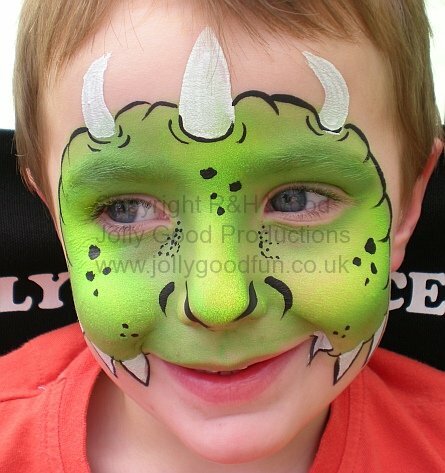 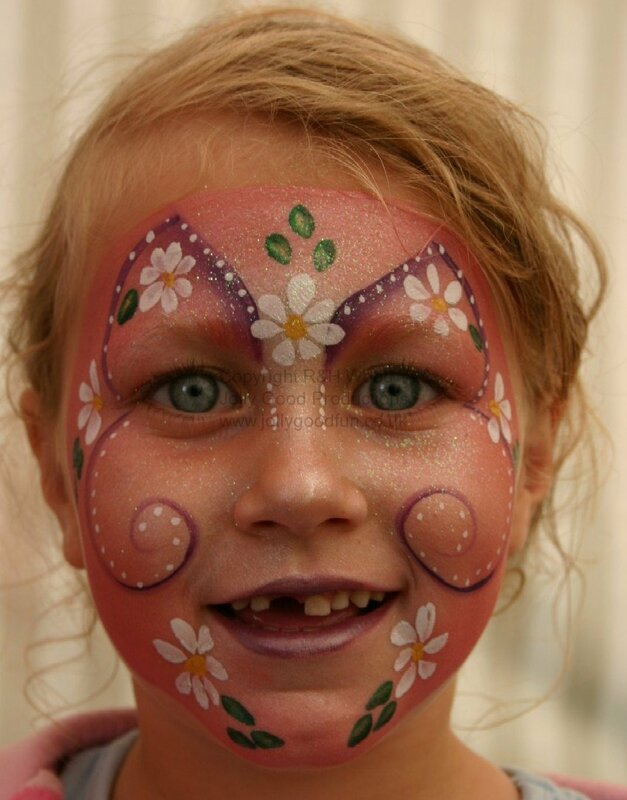 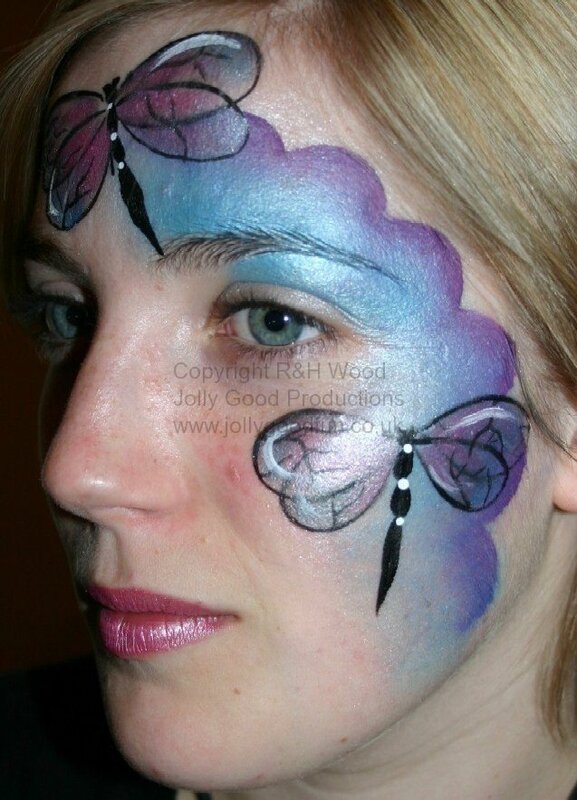 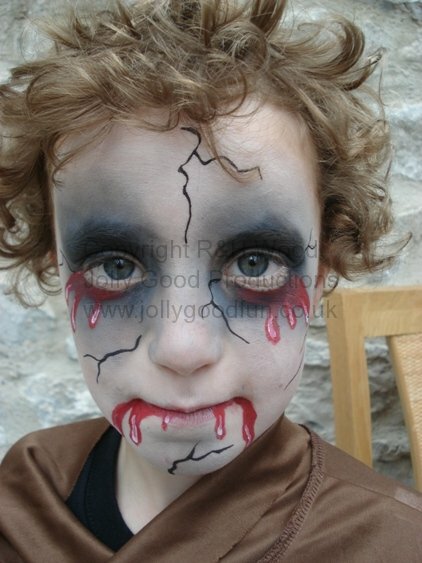 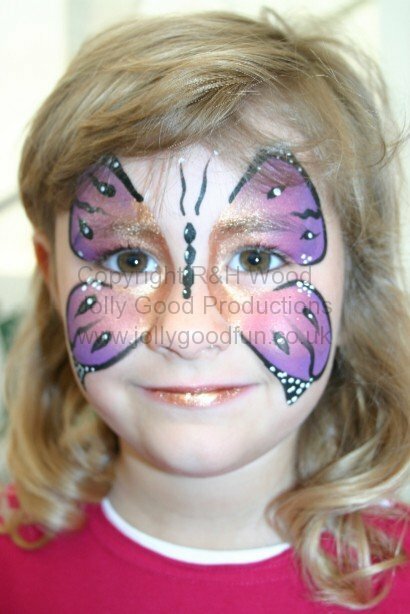 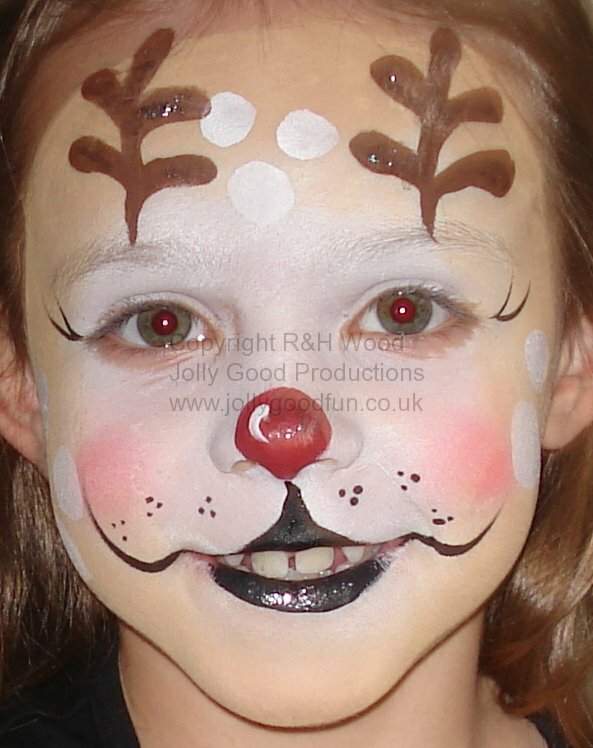 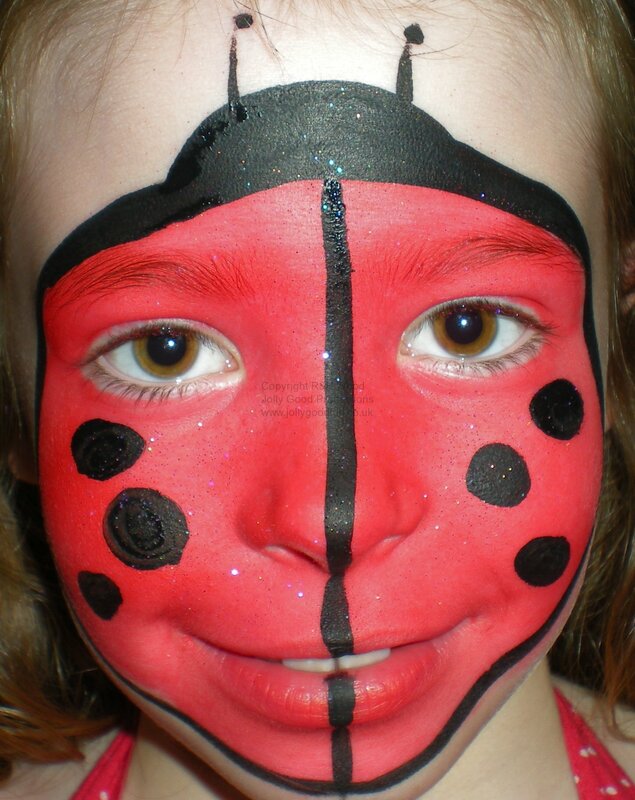 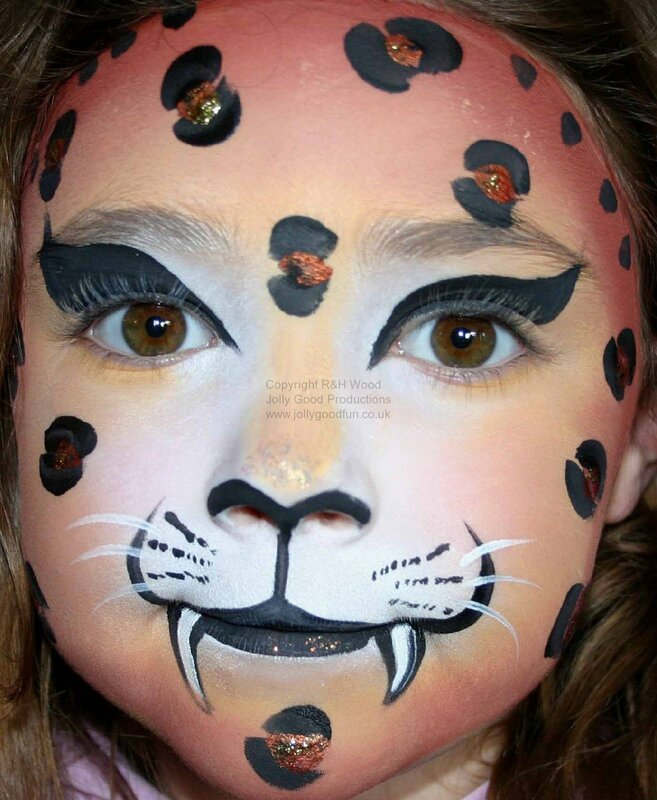 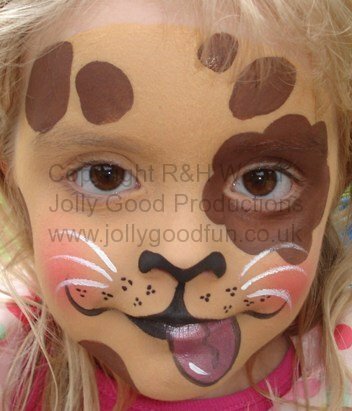 Face Painting has become incredibly popular at events, promotions and parties. 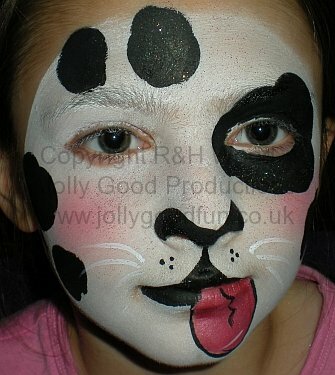 It is one of the first things people think about when the subject of children’s entertainment is mentioned. 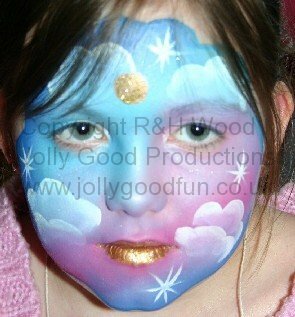 When ever you go to any kind of public event or gathering you will inevitably see children with their faces painted. 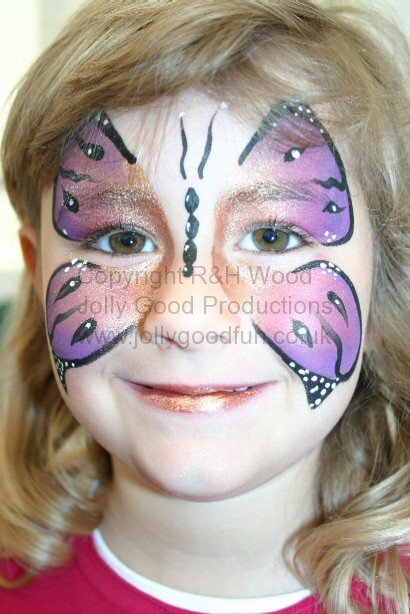 Face painting involves the application of water based paint onto the skin of the face using a brush or sponge to produce a pleasing picture or design. 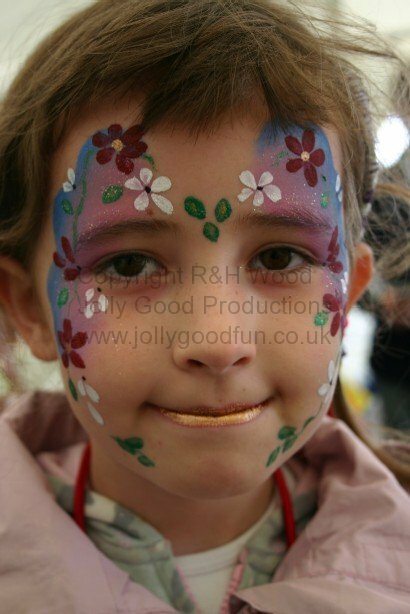 Face Painting necessitates working close to the eyes of the subject, usually a child. 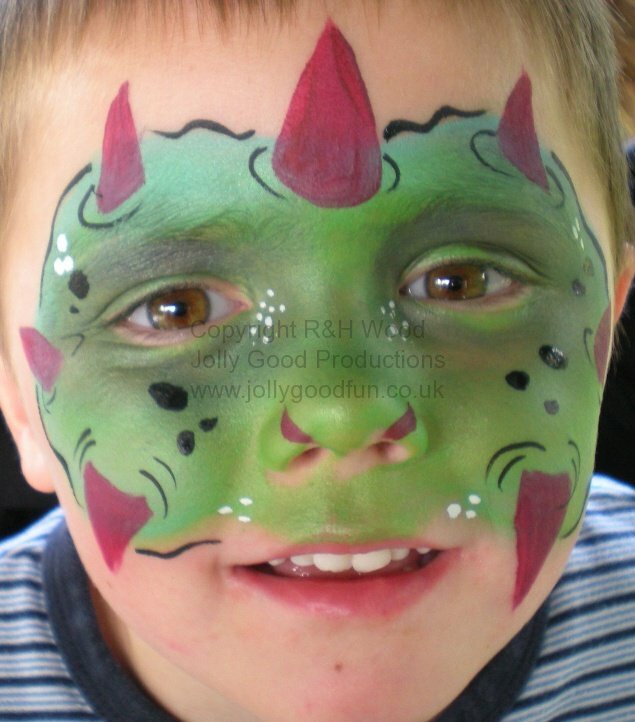 Skin can be very sensitive especially that of younger children. 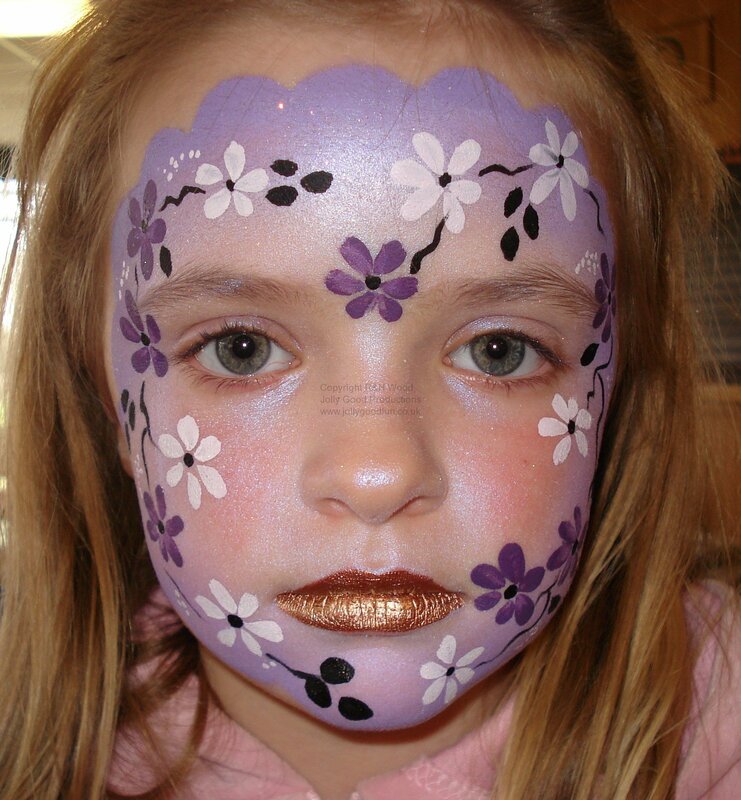 The same brushes and sponges are likely to be used repeatedly from child to child. 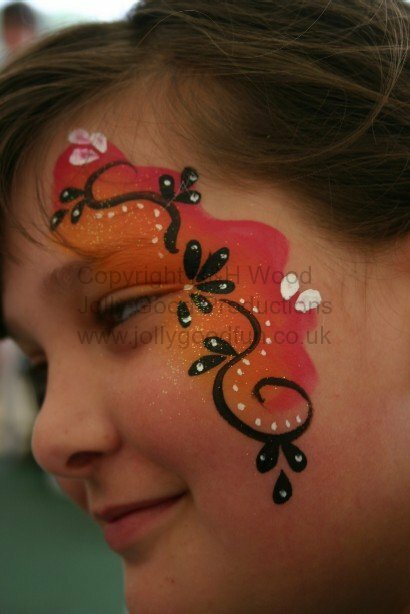 The Face Painter will be using the same water, containers and paints for the duration of the event. 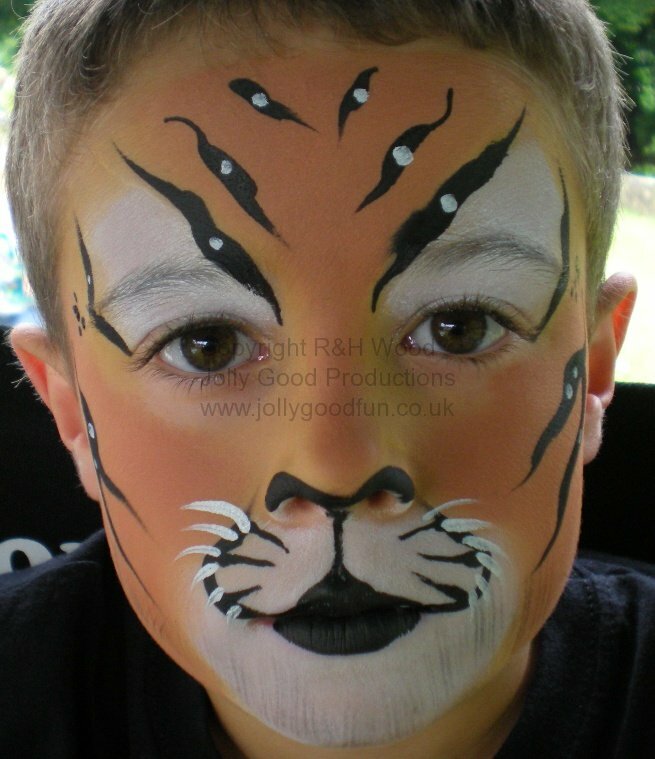 These are very real risks and anyone who is going to be Face Painting on members of the public should be fully aware of these risks and know how to work safely. 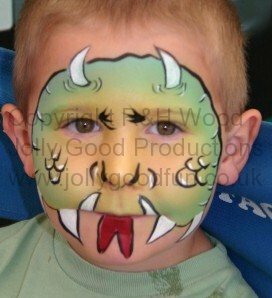 Just as people in the catering industry require a food hygiene certificate so to should face painters be properly trained. 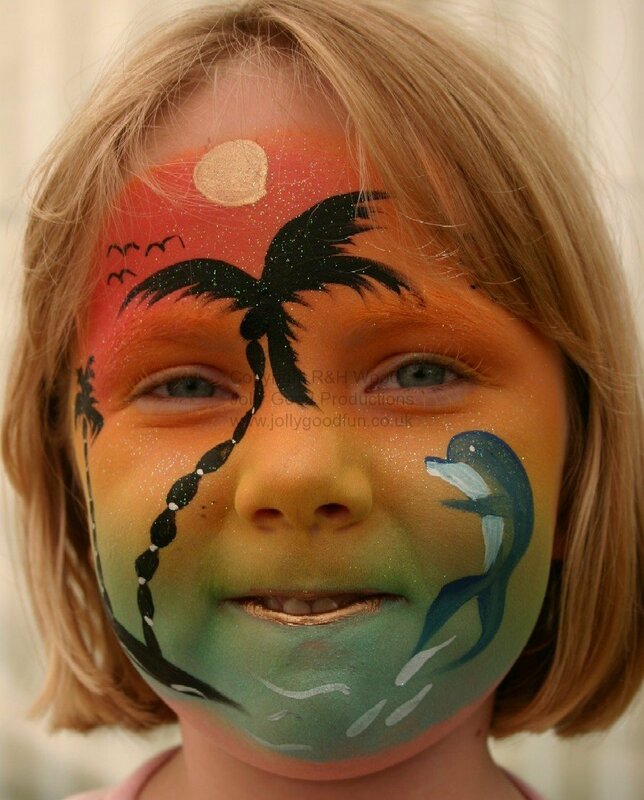 Face Painting is often performed by volunteers, staff members or friends who are helping out. 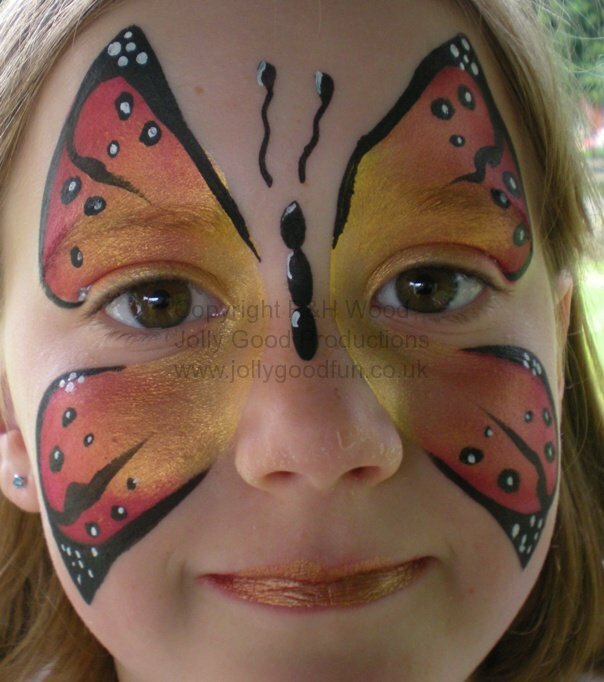 They may have “done it before” or are prepared “to have a go” or perhaps someone has “shown them what to do” There are also people who decide to do Face Painting as a side line to earn some extra cash. 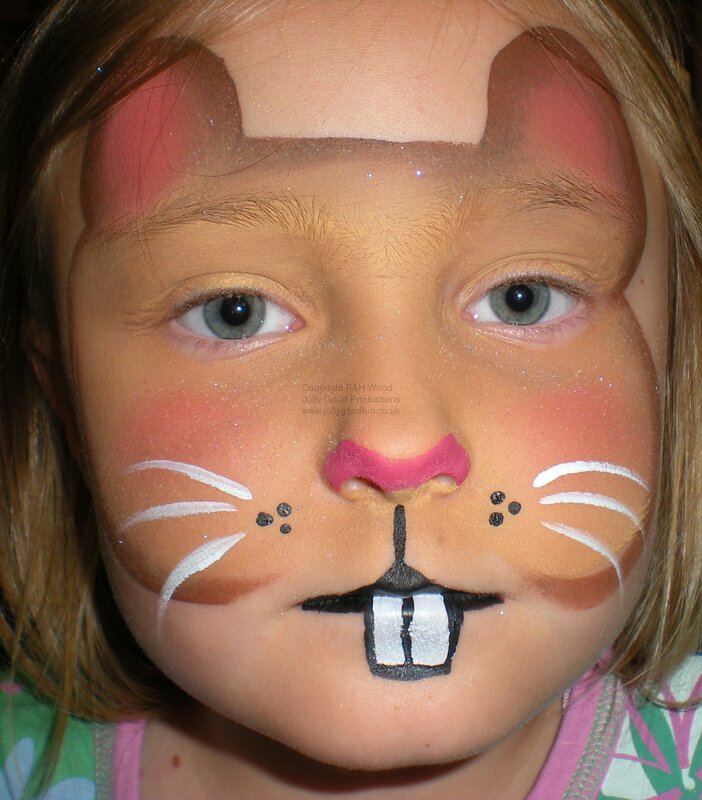 In most cases none of these people have undergone any kind of proper training. 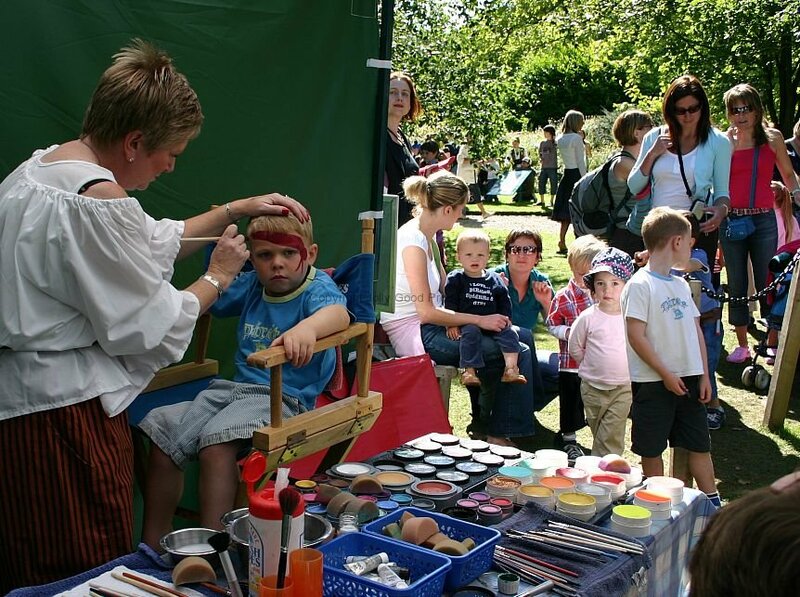 We have always placed great emphasis on Health and Safety. 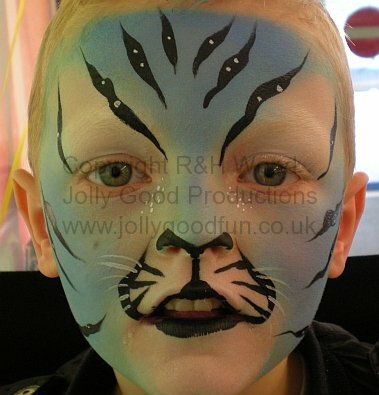 The training courses we run are thorough and do cover every aspect of Health and Safety as it applies to Face painting. 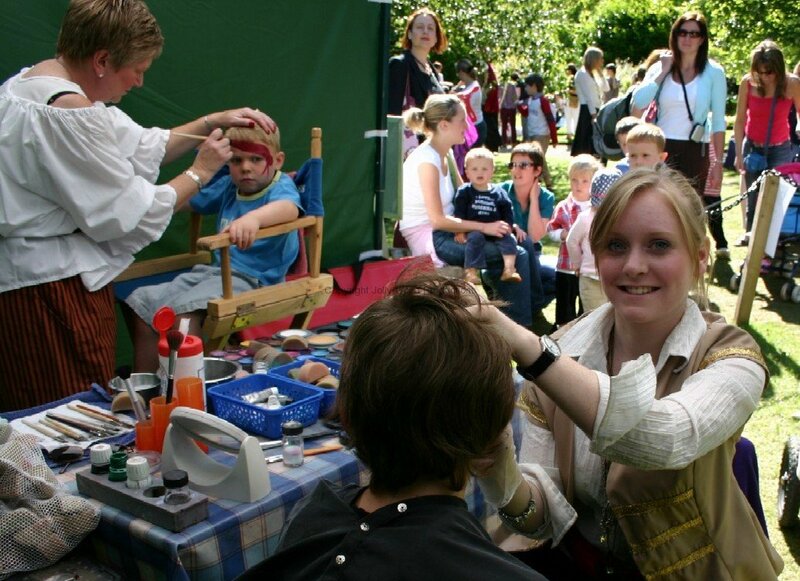 Our standards are very high and we are confident that our students can confidently work with the public with the absolute minimum of risk if they follow the guidelines and apply the methods we teach. 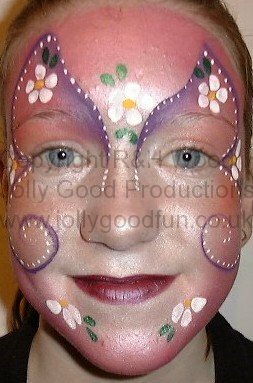 Unfortunately there is no way to differentiate between Face Painters when making a booking. 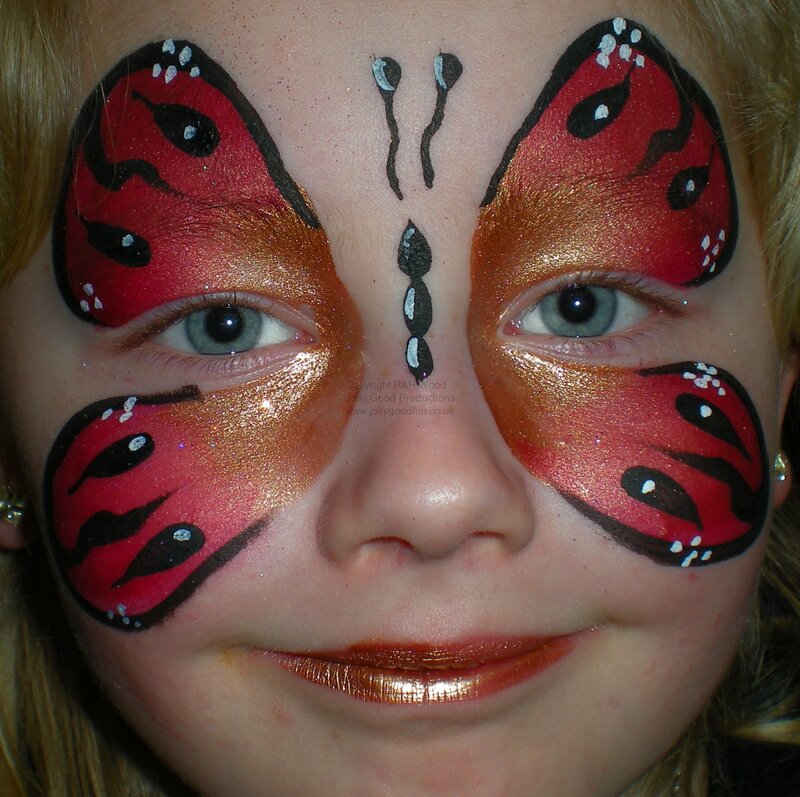 Members of FACE ( The Face Painting Association ) do have to pass an entry test and they are assessed before being permitted to join. 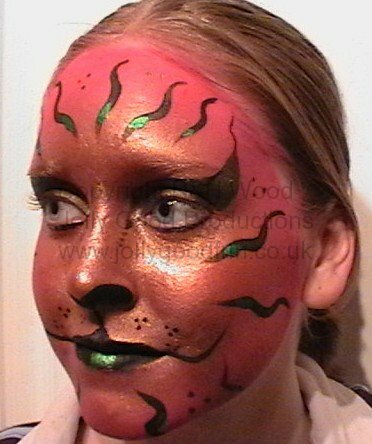 Employing a FACE member is therefore highly recommended. 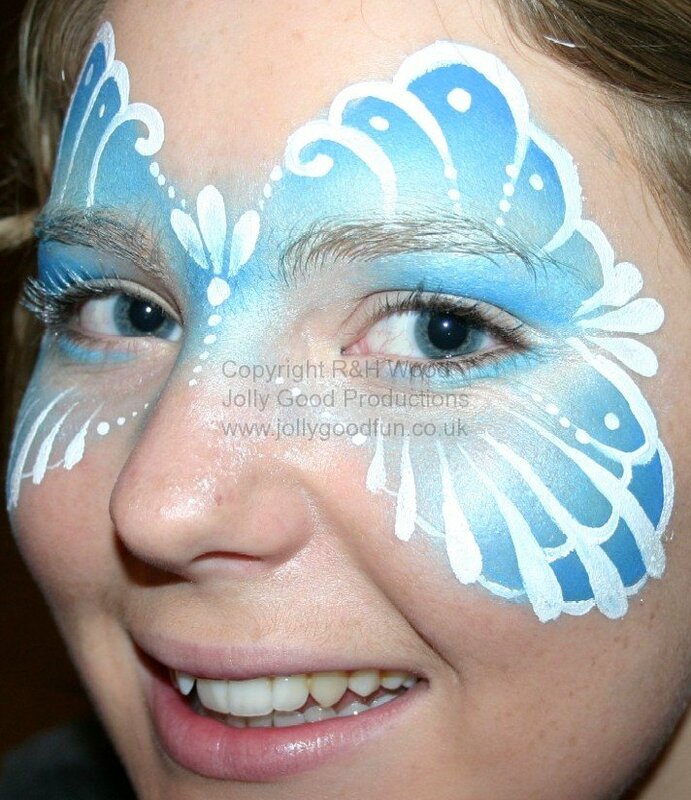 If you are an event organiser or manager then do seriously consider investing in proper training for your staff before allowing them to engage in Face Painting. 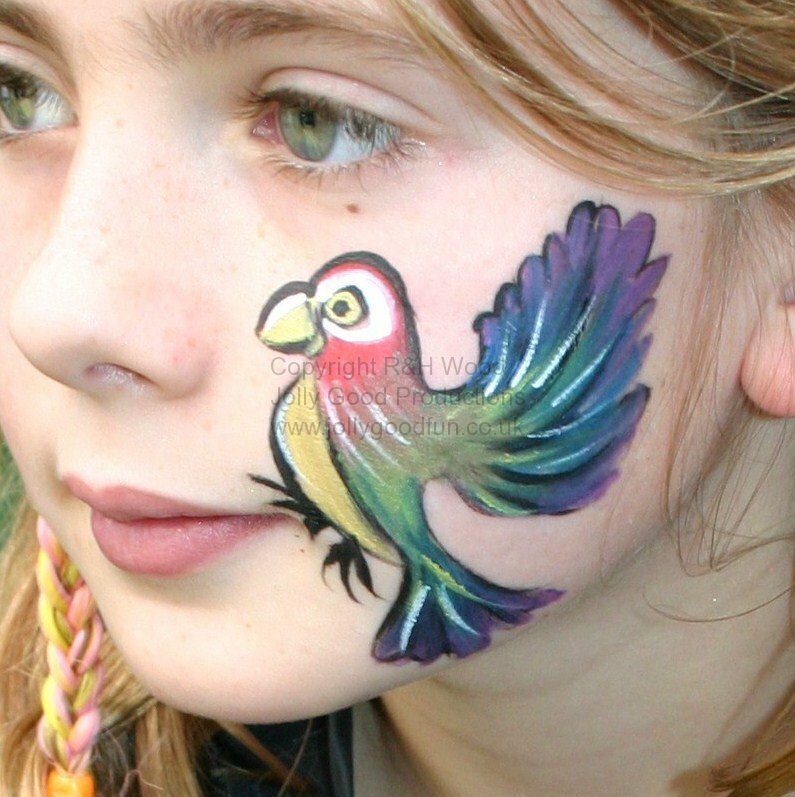 Also, be discerning when engaging the services of a face painter. 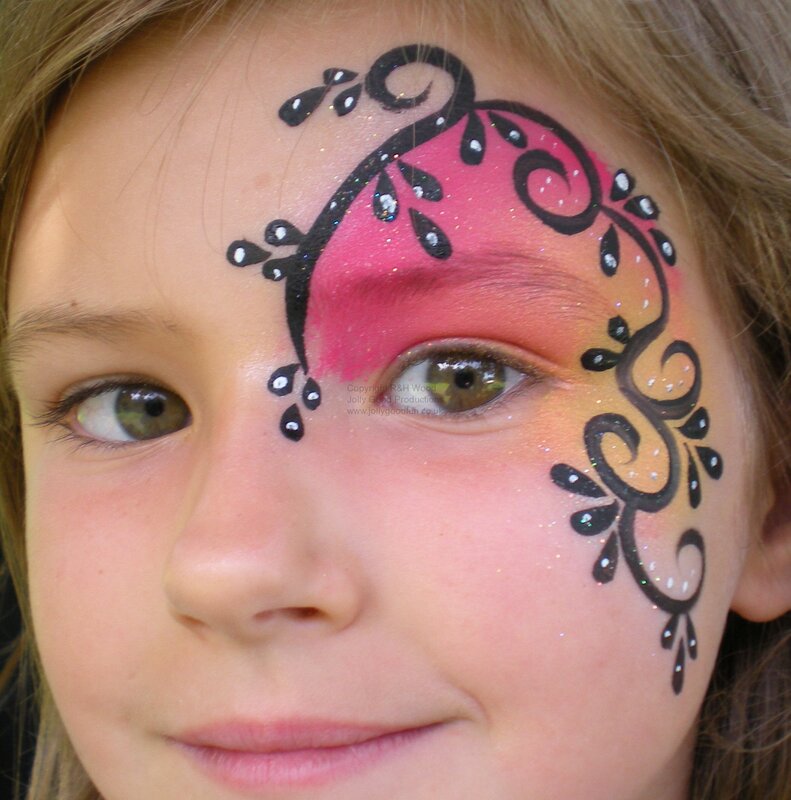 Make sure you engage the services of a professional who has the right equipment, is experienced and properly trained. 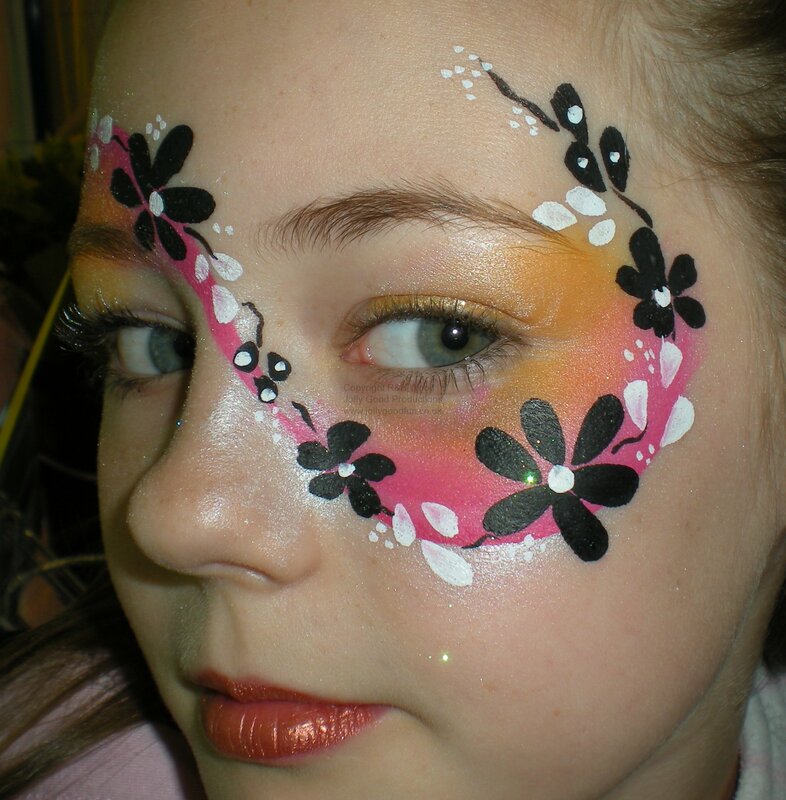 If you are an individual who already face paints or is considering doing so then you are strongly advised to get some expert tuition. 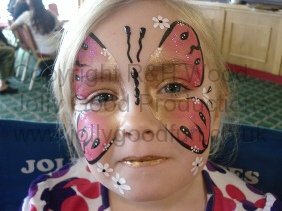 Even if you are self taught and have been Face Painting for some time you will benefit from undergoing structured training. 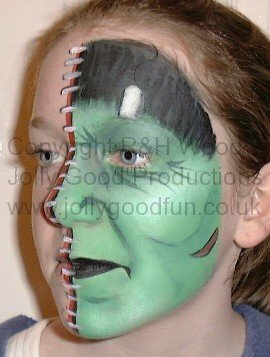 NB We can only give advice on the telephone. 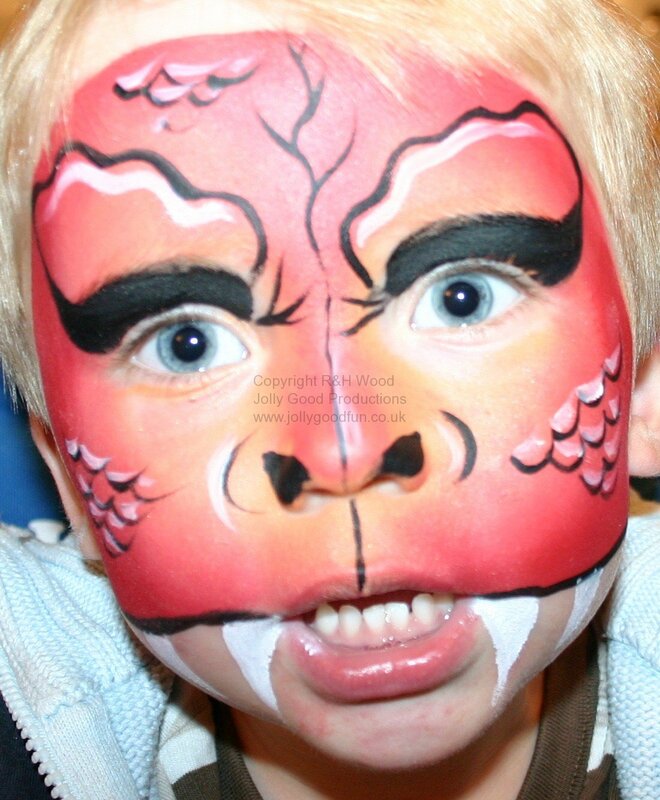 Email requests for advice will not receive a reply. 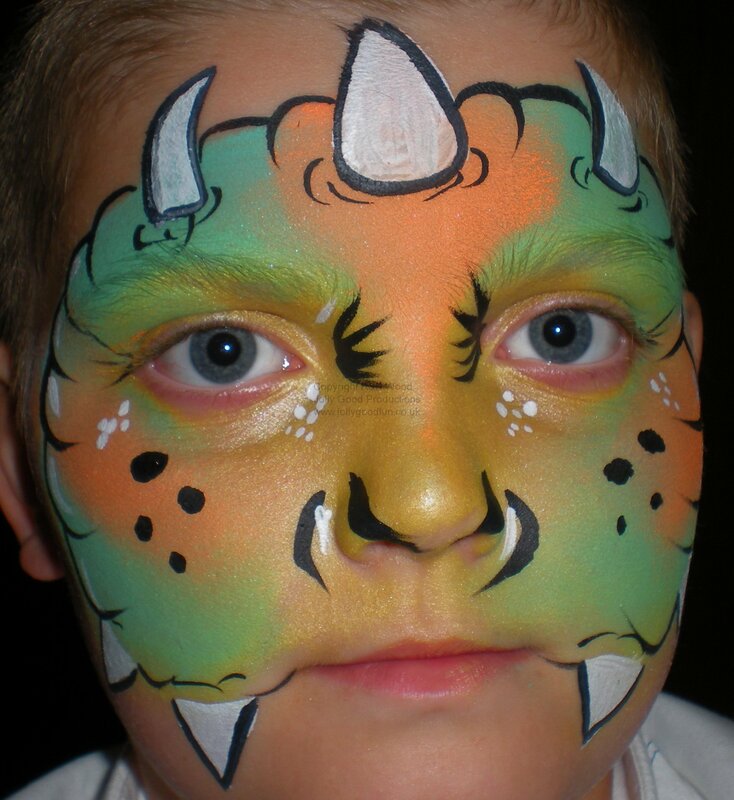 You can however make a comment below. 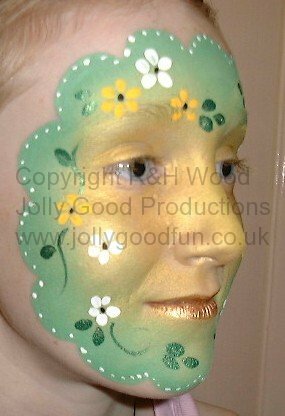 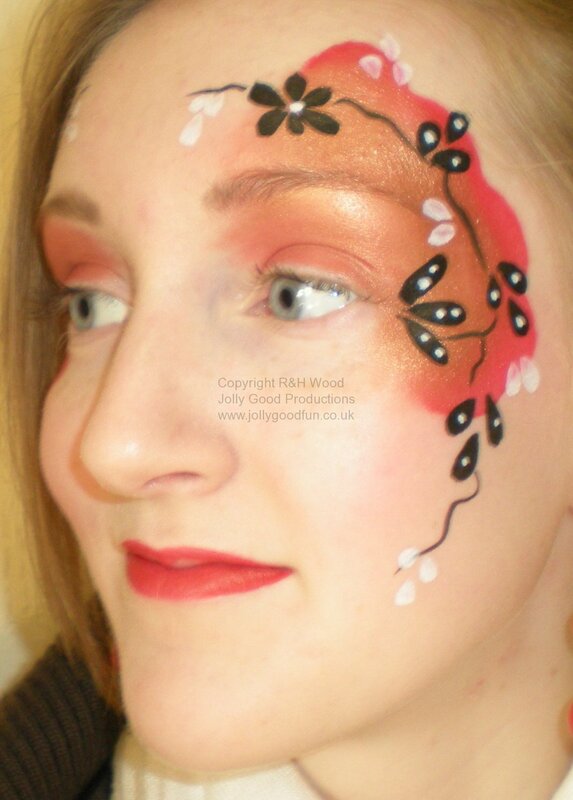 This entry was posted in Face Painting and tagged children's entertainment, Face Painting, Face Painting Courses, Health and Safety on March 28, 2010 by ronwooduk.